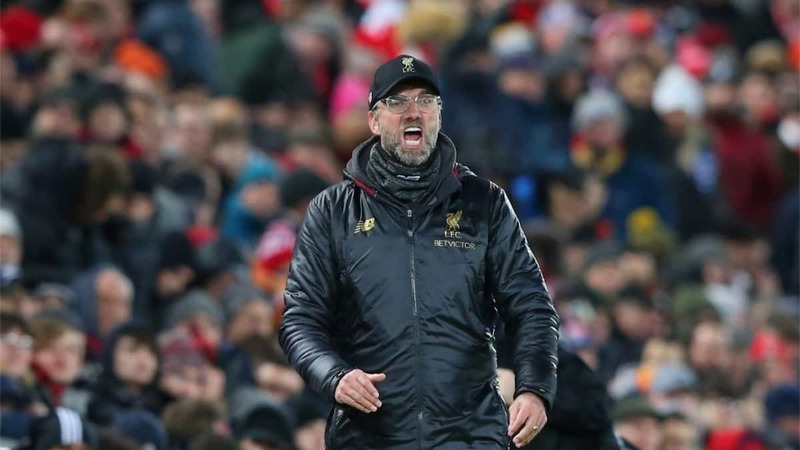 Jurgen Klopp has heaped praises on his team after their comfortable 3-0 win over Bournemouth at Anfield as they go back top of the Premier League. Liverpool have been forced to two consecutive draws against Leicester City and West Ham which saw drop points that made Manchester City overtake them on goal difference. But the German tactician said he has kept deaf ears on criticisms which made many questionned their title credentials this season. "We are very self-critical," he said. "It was clear we were not happy with the two performances. There are reasons but we cannot speak too much about that in public because it always sounds like excuses. "But in analysing it we have to speak about the right things. You can win or draw for different reasons but you don't want to just come through a game somehow. We want to play convincing football, we want to perform and that was the reaction we wanted to show. "The character and the mentality of these boys is the only reason we are where we are." Pep Guardiola's side had moved above Liverpool in midweek after their 2-0 victory over Everton at Goodison to put pressure on the Reds. And the Citizens will looking to go back top of the league if they defeat visiting Chelsea at the Etihad. "We have to learn and to adapt to a lot of situations," Klopp said. "It is not a big problem if you are three, five, seven points in the lead. That's not a big thing but we have to learn." Meanwhile, Legit.ng had earlier reported that Liverpool went back to the top of the Premier League following a 3-0 victory over Bournemouth. Goals from Sadio Mane, Georginio Wijnaldum and Mohamed Salah was enough for Jurgen Klopp's side to reclaim top spot in the English league.